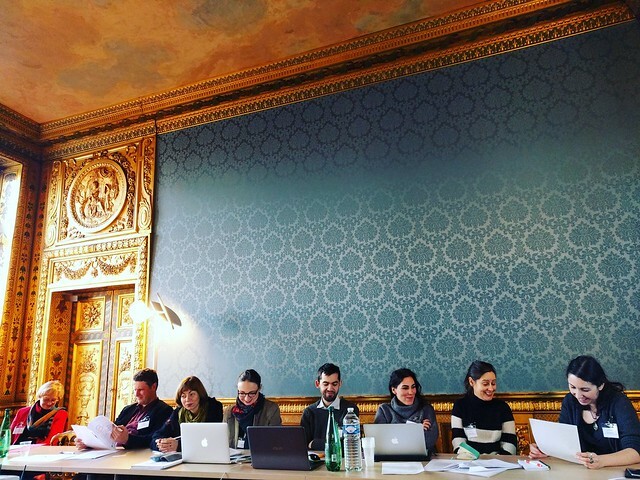 The local workshop, held at the Institute for Advanced Studies (Paris, France), was attended by several members of the CulturalBase Consortium and stakeholders’ network as well as by professionals from the heritage and museums sectors from France, Portugal and the Balkans. The experts discussed issues related to heritage and museums, in particular regarding the active role of museums in the society and how to achieve increased participation of local communities in heritage. Please click below for further information on the issues tackled during the workshop. WORKSHOP BOOKLET: download pdf file.